As part of our extensive range of services we can provide service contracts to home owners, offering cover on the wide range of services that we provide. 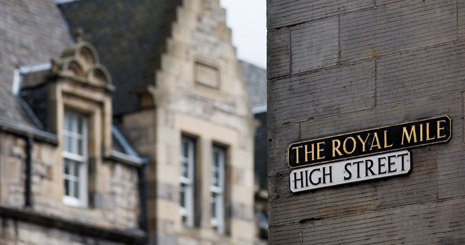 An Edinburgh Home Owner Service Contract can provide all year-round extensive boiler and central heating cover for your property. To receive your Service Contract call us on 0131 458 3377 and we can post or email you a copy.